 Woodworker’s Hardware covers a wide range of bottom mount waste bins, from a basic wire mount frame to a wood surround Servo-Drive electronic opening unit we’ve got it covered. Bottom mount waste and recycling bins are simple to install, many requiring just 4 screws in the base of the cabinet. Slide options include epoxy-coated, concealed undermount with soft-close or gas piston soft-open and soft-close.